Through a special process known as M-Power, special abilities were manifested in eight youth across the globe. These special powers were guided toward these youth of great character and amplified their strengths and reduced unhealthy behaviors. 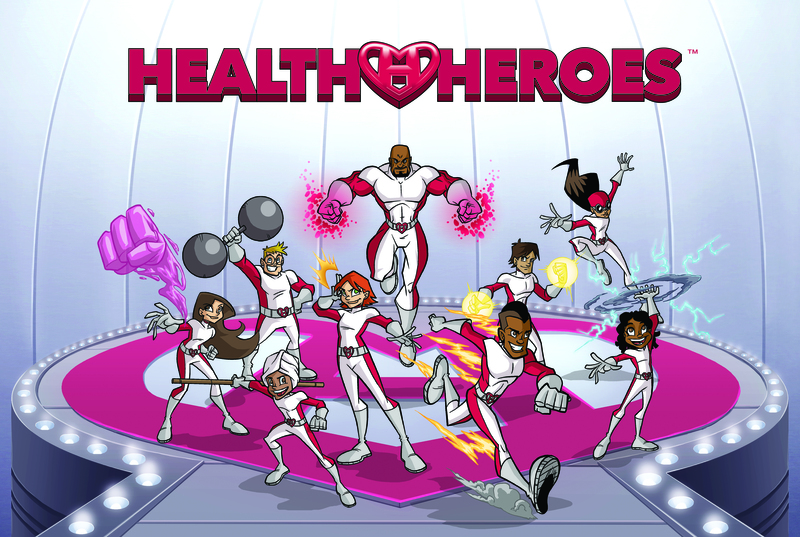 The H-Team maintains the balance on Earth and teaches other young people how to do the same. When an evil alien landed on Earth, she recruited several young people to carry out her mission to create M-Balance. 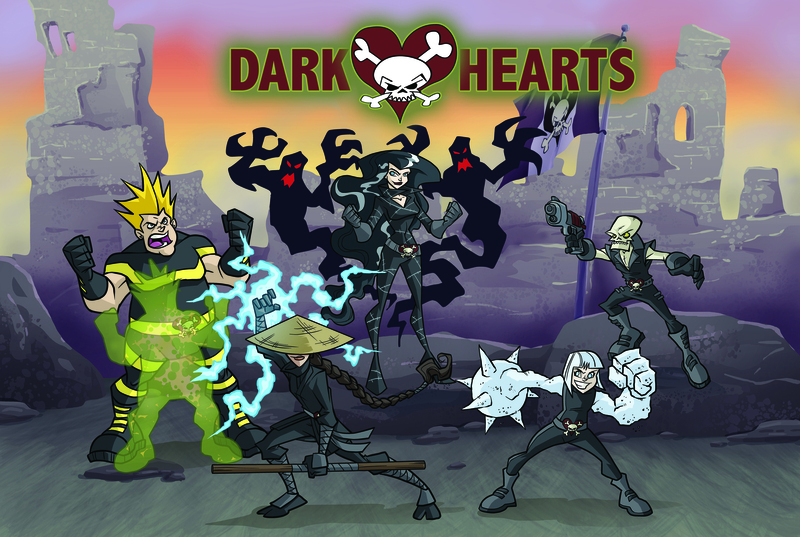 Made up of innocent children, the Dark Hearts have been corrupted by the impure mutation in the alien’s DNA after she M-Powered them. The alien’s powers worked in reverse by amplifying their weaknesses and encouraging unhealthy behaviors.